The moment you become an employer of labor, you are bound by law to pay some amount on behalf of your employees in the form of ‘Payroll taxes’. Fortune 1000 companies may not necessarily feel this burden but a startup could be hugely strained by Payroll taxes. 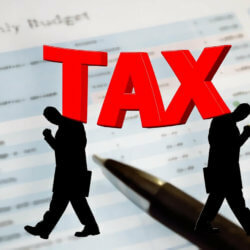 If you are to stay on the good side of the law, there is no cutting corners when it comes to any kind of tax. How then do you ensure your small business payroll taxes do not become too much of a burden without breaking the law? If your business reimburses employees for certain expenses such as entertainment and travel expenses, the nature of the reimbursements could reduce your payroll taxes. Rather than factoring the remuneration into their wages, you should use an accountable plan as this is usually not taxable. However, certain requirements such as business connection, the return of excess reimbursement and substantiation must be met before any plan can be regarded as accountable. If your business is booming and you would like to reward your employees, awarding fringe benefits is a better option than giving them a raise. 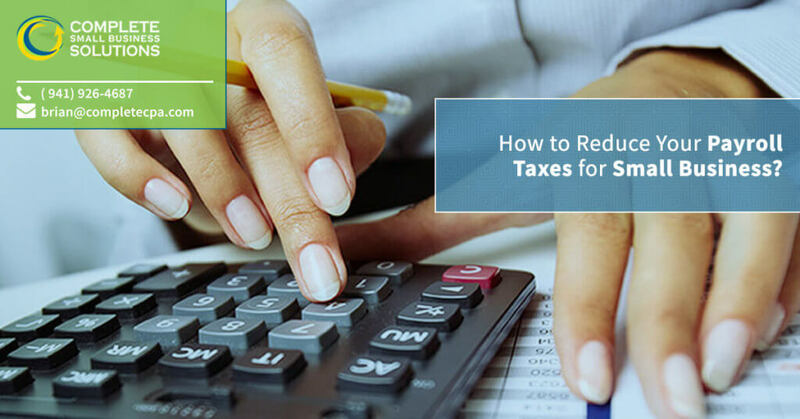 There are certain benefits that are not taxable and your employees may even appreciate them more than a raise. Such benefits include accident and health benefits, education assistance, health savings account contributions, retirement planning services, etc. Payroll tax withholding is quite complicated. The last thing you need is to start your entrepreneurship journey as a tax defaulter. 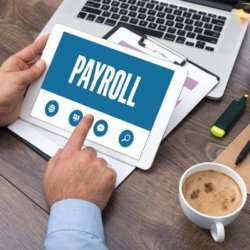 A small business Payroll firm in Sarasota, FL can keep you on the right side of the law while ensuring you the least possible amount in payroll taxes. 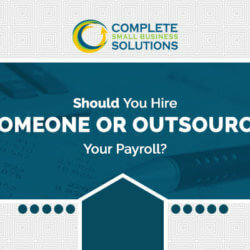 Small business payroll processing could be very tricky. As a result, many small business owners end up overpaying in a bid to ensure they do not break the law. 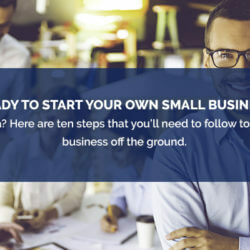 A small business payroll taxes professional would benefit your business greatly if you happen to struggle with payroll taxes. Contact Us Today for a Free Payroll Taxes & Accounting Consultation with an Experienced Certified Public Accountant.